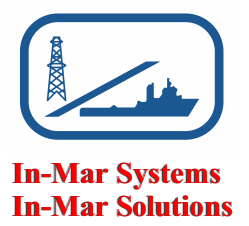 In-Mar Solutions offers a complete line of Alu Design & Services marine pilot chairs and deck rails. There is a standard line in addition to the option for custom designs to suit specific needs. Sleek, modern design and maximum utility and comfort are emphasized. 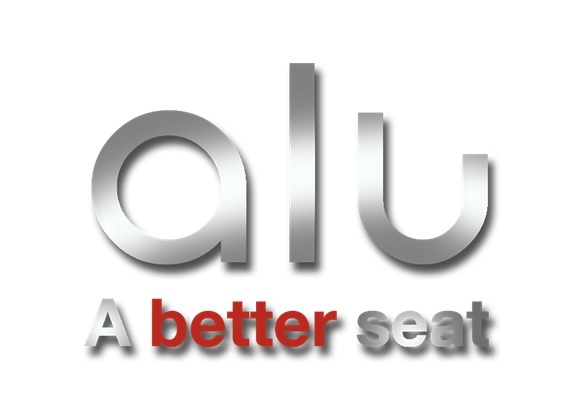 Contact us or visit http://www.alu-design.no/ for more information.